Our mission is to enhance the lives of American Heroes and their families. 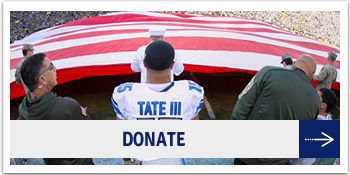 Our purpose is to provide much needed support to our American Heroes who have enriched our lives and protected our freedom. 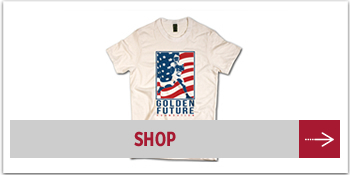 It is our hope that the Golden Future Foundation will serve, honor and bless the lives of those who have sacrificed so much for the sake of others. 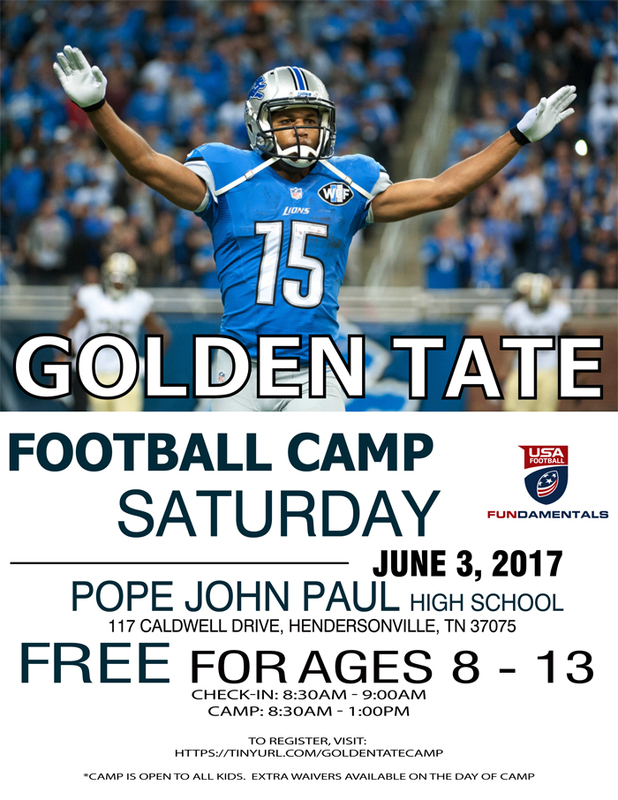 The Golden Future Foundation was founded in 2014 by NFL Star, Golden Tate. Golden and his wife Elise were motivated to create GFF to serve as a platform for their fervent desire to give back to others in need, and make a positive impact on their community. Their passion for giving back to the military is because Golden’s Grandfather and both of Elise’s Grandfathers served in the military. They believe that the true American heroes in our country are often overlooked, and they deserve our utmost respect, appreciation, and resources to get acclimated back into society after serving our country. Through the foundation, Golden and Elise have dedicated their resources, energy and time, to help provide a Golden Future for our true American Heroes. 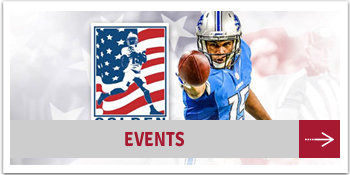 We want to thank you for your unselfish sacrifice of service to our country. Your willingness to serve our community, state, and our nation, has forever changed the destiny of our country and will always be remembered and appreciated. Present and future generations of Americans will always be grateful for the impact you made on our country’s fate. You answered our nation’s call of duty and our nation continues to prevail because of your commitment to the American way of life. We are now and forever grateful, may God bless you. We would love to hear from you! You can connect with us and check out all the good things we are doing by visiting us on Twitter and Instagram.